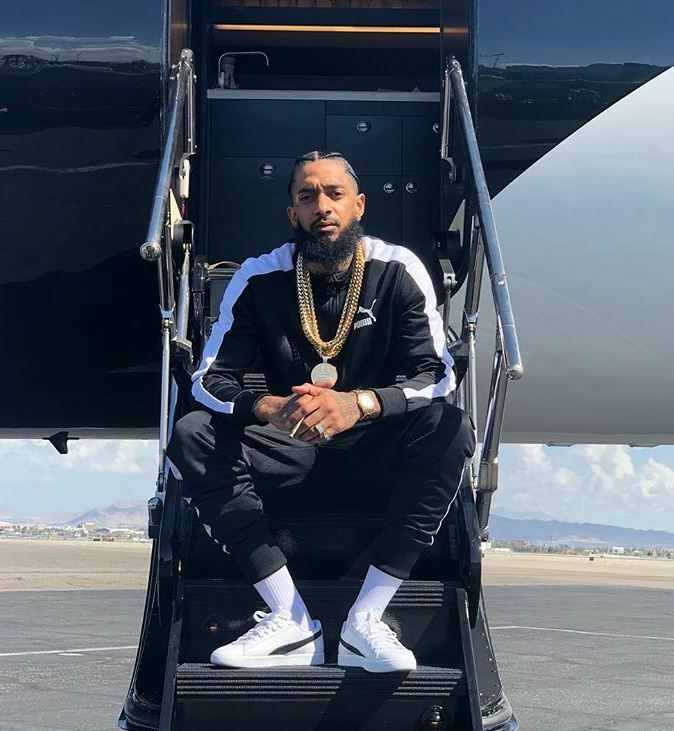 The Hip Hop coummunity (and beyond) is still reeling over the sudden and tragic murder of rapper Nipsey Hussle. The Grammy nominated rapper, whose real name is Ermias Davidson Ashgedom, was shot and killed March 31st as he stood outside of clothing store, Marathon Clothing on Crenshaw and Slauson Ave, an intersection that has officially been renamed,Nipsey Hussle Square. Not only was the 33-year-old rapper all about perfecting his craft, he was also a man of the people. His longtime girlfriend Lauren London gave us a few of his powerful words he told her during their life together. During interviews, Nipsey constantly preached about investing, having a plan to execute your dreams, what success means, black excellence and more. Here's some inspiration to help get you right today. 8. "The best thing you can do for a person is to inspire them. That's the best currency you can offer: inspiration. So, when a person can rely on you for that, that empowers them in every realm of their life. Being inspired. It empowers them in their relationships, in their business, in their art, in their creativity. It empowers them because without inspiration, you're dry." Which quote can you relate to the most?